Las Vegas is a totem of popular culture. 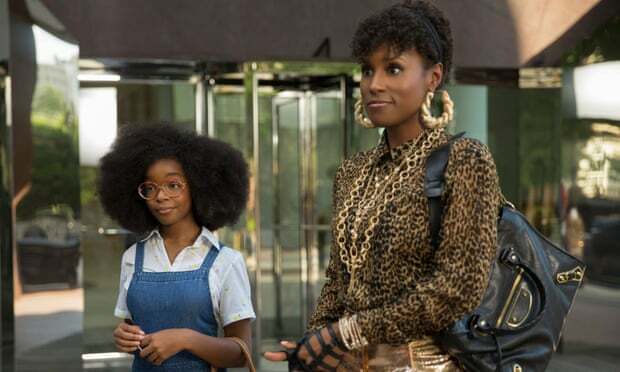 The city is a touchpoint for writers and creatives all over the world, and you are more than likely familiar with some of its well-known and notorious depictions. If you’re anything like me, Las Vegas will bring any one of these images to mind: Hunter S. Thompson’s ravenous binge of drugs and excess in Fear and Loathing in Las Vegas, Nicolas Cage’s relentless alcoholism in Leaving Las Vegas, and Robert De Niro’s steely pit boss in Casino. And while these are great pieces of entertainment, which paint Vegas as a hotbed of nefarious acts and loose morals – it doesn’t exactly make the place out to be a wonderful holiday destination. And it’s a shame, because Las Vegas is much more than the hyperbolic pastiche Hollywood has created for it. during my trip to the city of lights I was shown what lay behind the misconceptions, and went off-Strip to see what the city held for tourists looking for the authentic Vegas experience, beyond one armed bandits and Elvis impersonators. Before the Strip as we know it, home of the grandest casinos in Vegas – Caesar’s Palace, The Venetian, MGM Grand – Fremont Street in Downtown was the centre of all gambling, entertainment and activity, and over the course of my trip to discover the real Vegas, Fremont Street finds itself the focus of the action. And for good reason. Our first view of Fremont Street is as night falls on a Thursday night, as the pedestrianised road transforms into a street party. 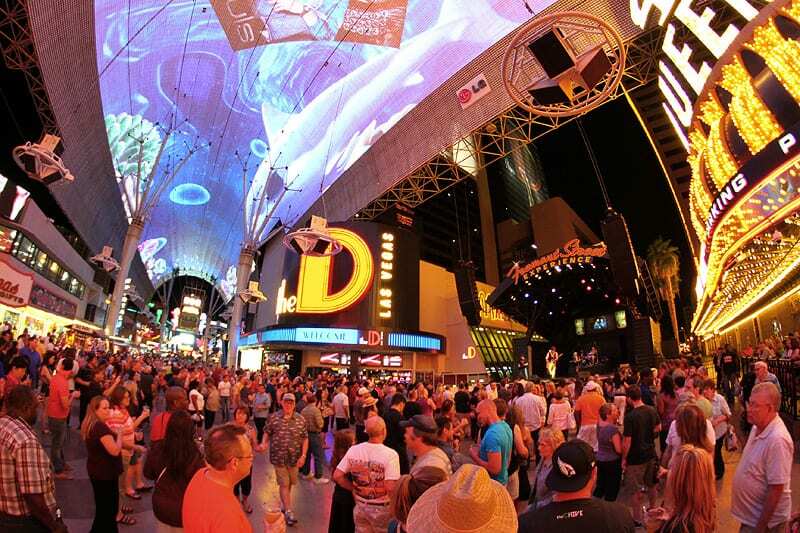 Away from the mix of suits and cocktail dresses on the Strip, this is where the more unusual characters of Vegas come to mingle for live music and beers under Fremont Street’s impressive overhead display. The Viva Vision light show, which plays out multiple times a night on Fremont Street’s expansive hangar-like awning, is a feast for the eyes, made all the more unusual by thrill-seekers shooting by overhead on the Slotzilla zipline. Below the awning, a live band plays onstage as crowds of people dance between channels of gamblers and tourists making there way down the street. The lights and sounds in the surrounding night give Fremont Street an otherworldly quality, almost outside of time. 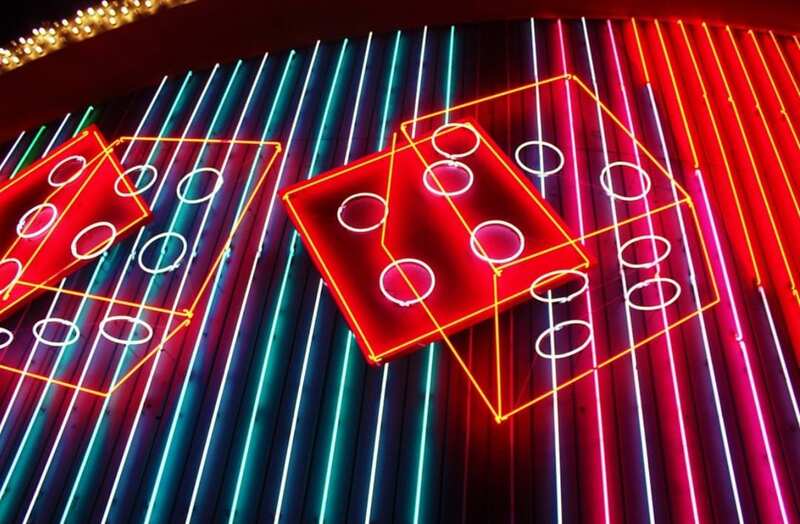 While the scale of the hotels and casinos can’t approach those on the Strip, what you do get is the authenticity, warmth and weirdness of classic Vegas, with iconic casinos like Binions and the Golden Nugget retaining their original light displays in all their glory. These lights and signage are a vital part of Vegas’s heritage, and are a key part of the city’s identity. Just off Fremont Street we were led to a midnight tour of the Neon Museum – a ‘boneyard’ of classic signage and light displays, reclaimed and restored by the city’s neon enthusiasts. The tour is exactly as it sounds, presenting a dichotomy of the dust and rust of the desert with the irrepressible light of these entertaining signs and displays, which drew gamblers through the doors of some of Vegas’s most iconic casinos. The love which has gone into keeping these eye-grabbing feats of engineering in-tact is endearing, if bittersweet. While the newer attractions on the Strip use their sheer enormity to impress, the displays which find themselves here have real heart and humour. After the glorious sensory overload of central downtown, and a trip down the neon-glowing streets of the old Vegas boneyard, our night on Fremont Street ends on a more subdued note, with drinks at the Velveteen Rabbit. It’s a squat building, with a refreshingly simple and cool neon sign outside, unassuming in the blazing lights of downtown. Once inside, you feel completely shielded from the bombast, wreathed in low light and soft furnishings. It’s a cosy spot which plays cool music and seems to be a place for locals in the know; a hidden gem overlooked by visitors for glitzier but inferior options, perhaps. Not that the owners of the Velveteen Rabbit are worried. The atmosphere of authenticity is their USP, as well as some absolutely delicious – and occasionally vicious – cocktails. The Serpent’s Foil – a mix of vermouth, ginger and rosemary-infused brandy – is particularly devilish. 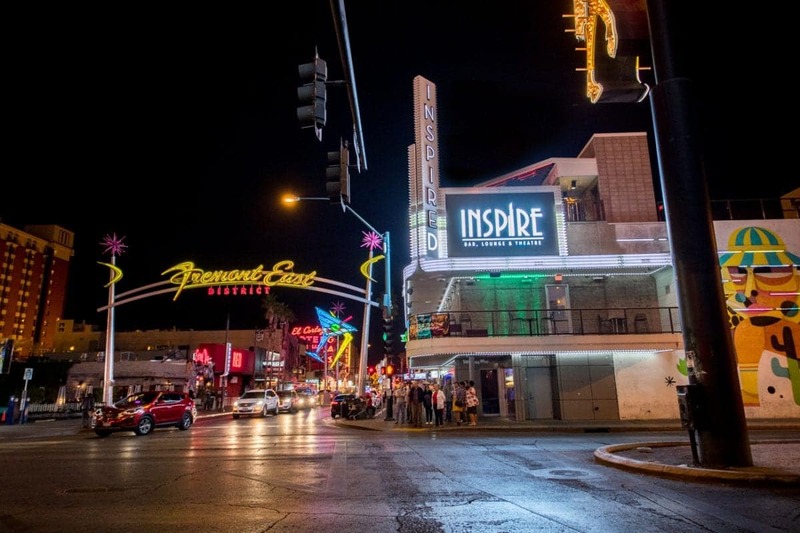 The Velveteen Rabbit is a prime example of the rejuvenation of East Fremont, as the area seeks to move away from the typical Vegas image to create something new and modern for a different kind of tourist to enjoy. Grant is the music editor at the London Economic. Send horrid riffs.